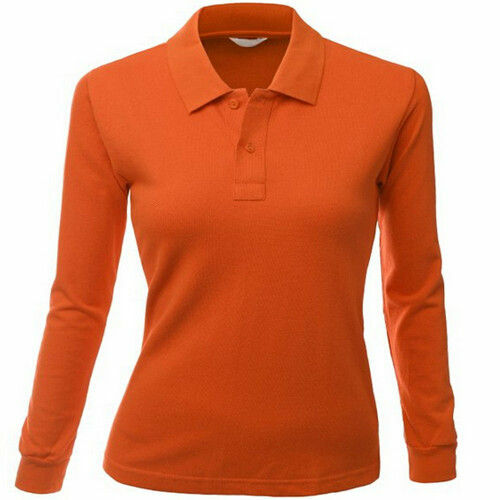 We get huge pleasure and pride in introducing our company as one of the leading manufacturers & exporters of Women's Polo Shirts. We want to sell polo shirts in 100% cotton material with S-XXL sizes. 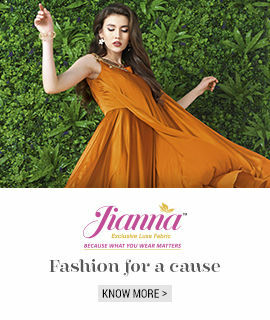 Fabric weight is 280-380 gsm.